To provide enhanced protection. 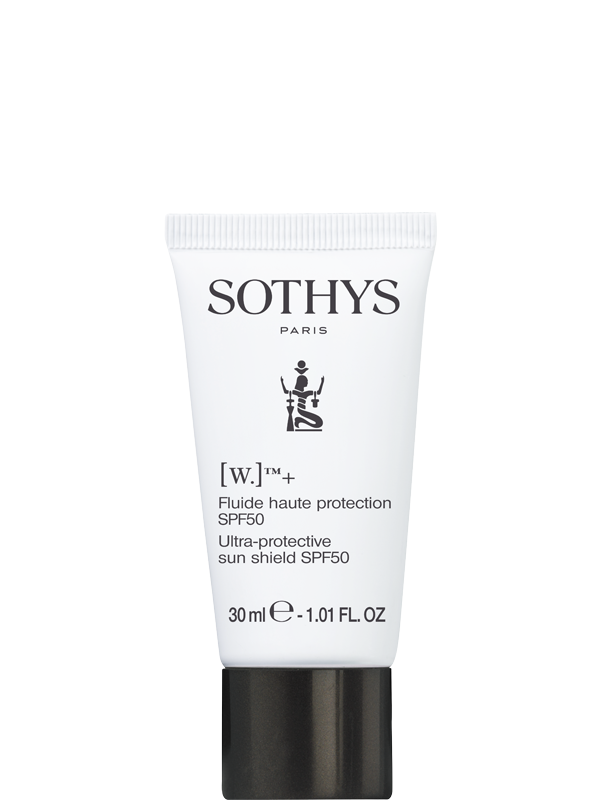 Broad spectrum protective fluid (UVA-UVB-IR). Leaves the skin radiant and maintains an even complexion. Because the best prevention for uneven pigmentation is daily sun protection. Maintains an even complexion and visibly diminishes dark spot. Protects from the sun to an SPF50 strength. Apply to the face every morning after moisturising. When exposed to sun for an extended period or time, or water, repeat the application frequently. Avoid contact with eyes and clothes.